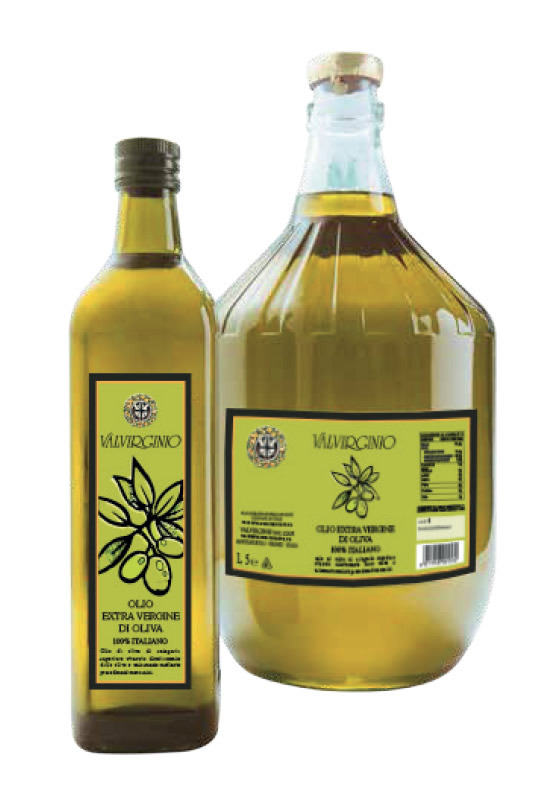 From the cold pressing at our mill of the quality olives leccino, frantoio, moraiolo, you obtain this precious extra-virginoil bestowed by our members. A fruity aroma, characterized by hints of artichoke and almond, mixed with notes of bitter and spice. A strong but balanced character. Ideal for all Tuscan recipes.